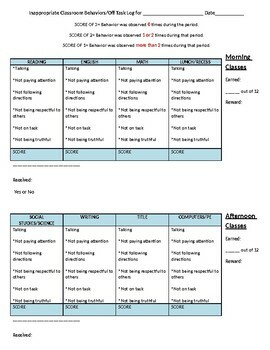 Editable behavior log that is divided into a morning and afternoon reward section. 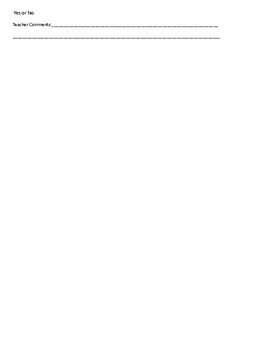 This form was approved by our Sped. Dept. as meeting interventional criteria for documentaion prior to and IEP.